The simple beauty of Alitza loop offers the perfect solution for those seeking a barefoot experience with optimal traction. An ideal minimalist shoe for fitness classes, barre and studio sessions, the Alitza loop is light, breathable and follows your every move. Easy on/off makes for an effortless transition from home, to studio, to running around town. 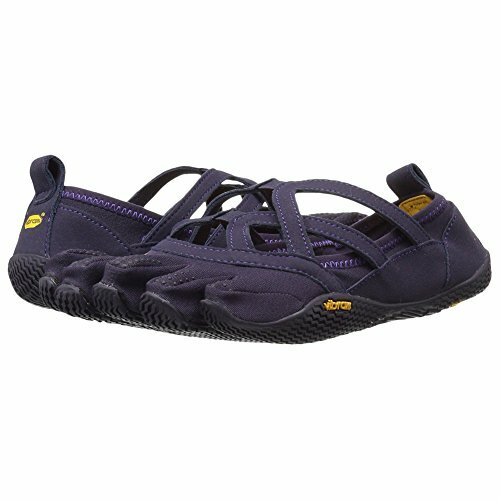 If you have any questions about this product by Vibram, contact us by completing and submitting the form below. If you are looking for a specif part number, please include it with your message.